Pescaglia is a small town in the province of Lucca, set on eastern slopes of Apuan Alps. It was founded in the IX century and was submitted to the jurisdiction of the Lombard family of Soffredinghi until the XIII century. It was conquered by Lucca in 1272. 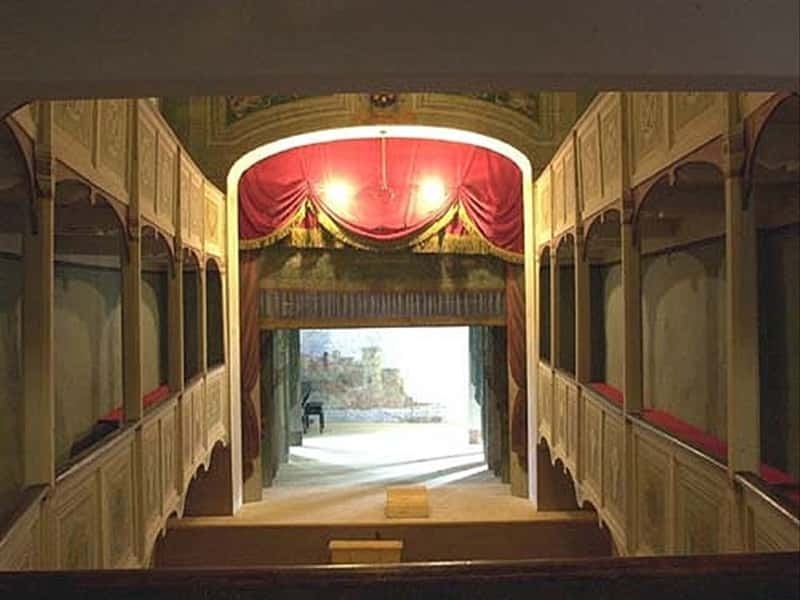 Among the architectural treasure of the town of Pescagluia, we have to mention the Vetriano’s small theatre, the smallest public theatre in the world with its 70sm and managed by FAI since 1997, the Pieve church of San Giovanni battista, realised in 1102, and the Puccini Museum. This town web page has been visited 21,551 times.